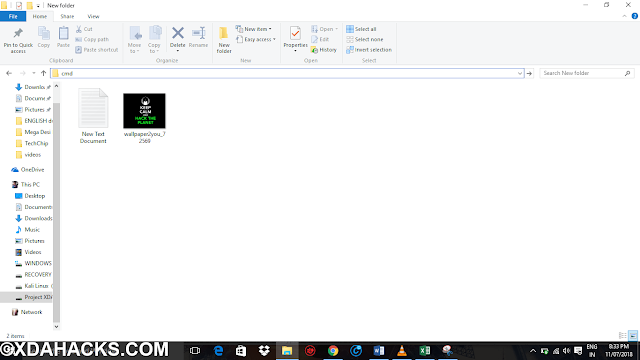 Hello, Guys Today We Seen About Steganography. 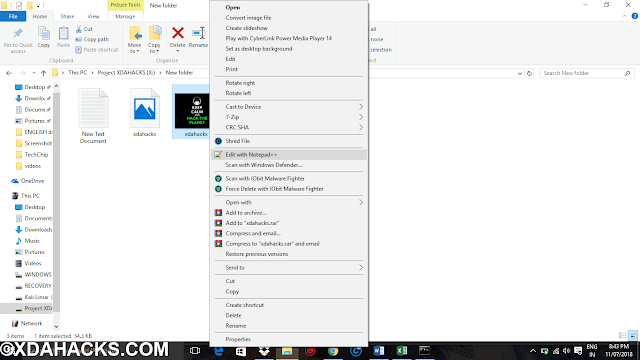 How To Hide Files & Text Into The Images. It Commenly Use And Test Between network security technologies & enterprise network security For Research Purpose. If Any Secret Message Wat Give To Important Person But You Don’t Want to Tell What Is Message To Others THEN They Using Of data encryption methods Hide That Message Using Encryption. And That Massege In Encrypt Moad. That Important Person And Sender Know Message Key So Using That Key He Able To Decrypt And Read That Massage Or See That Important Files. 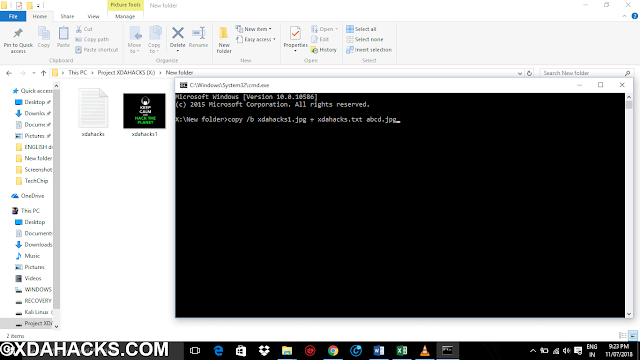 So Lets See What Is Steganography And How Hackers Use It. Steganography is data hidden within data. Steganography is an encryption technique that can be used along with cryptography as an extra-secure method in which to protect data. Steganography techniques can be applied to images, a video file or an audio file. Typically, however, steganography is written in characters including hash marking, but its usage within images is also common. At any rate, steganography protects from pirating copyrighted materials as well as aiding in unauthorized viewing. Step 1-: Make New File And Drop Their 1 Image And Make One Simple Text File. Step 2-: Open CMD And Go To That Directory. 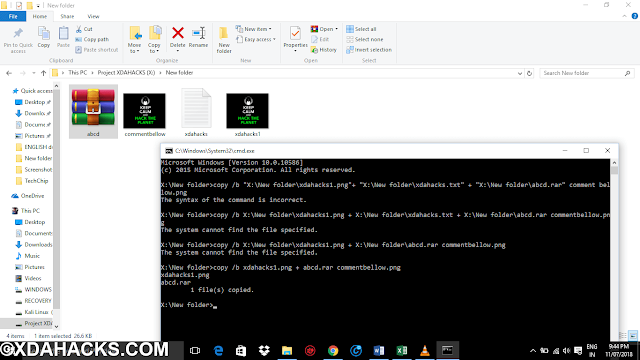 You Can Just Type cmd In File Path So CMD Will Automatically Open Of That Directory. 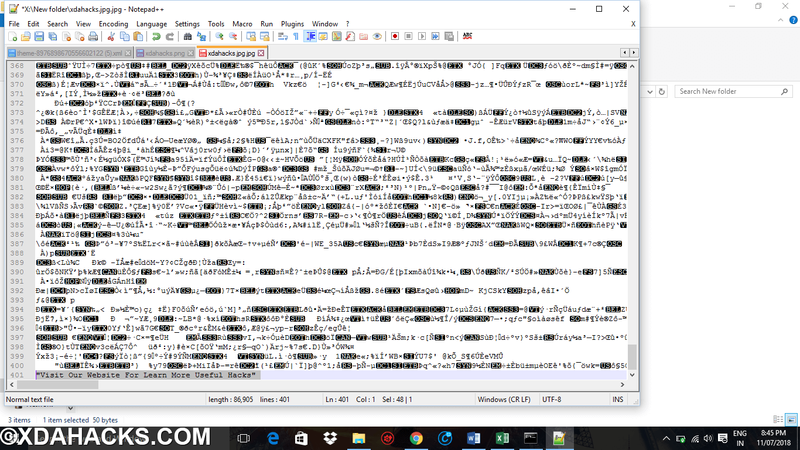 After That Command The Image Duplicate Will Create. 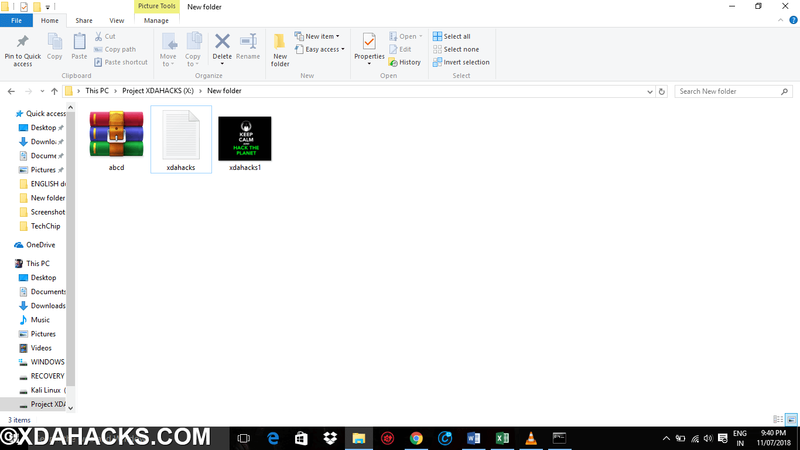 Step 1 -: Just Install Notepad++ And Open That Image Using Notpad++. You Will See Your Message At Last Line. 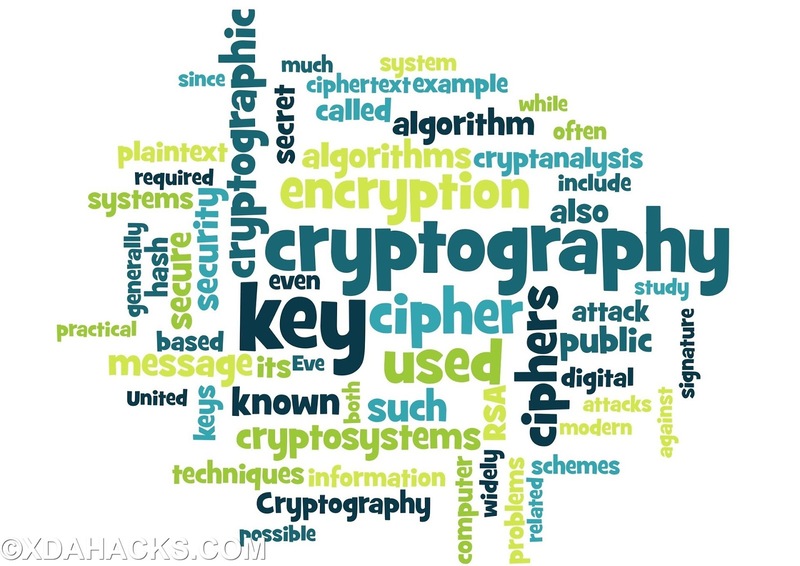 Step 1 -: Use popular encryption software CryptDecrypt Or You Can Online Software. 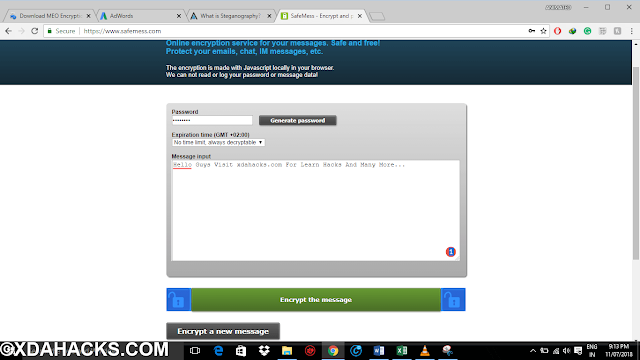 You Type Your Message Their Then Enter Any Keward That You And That Main Person Remember And Then Click On Decrypt Message. 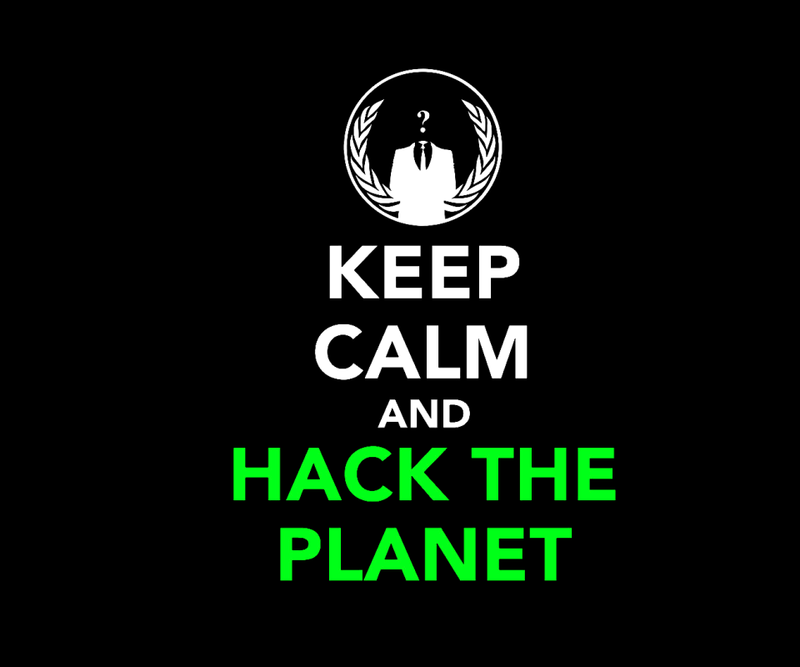 Guys Hackers Make Payloads Using Metasploit. 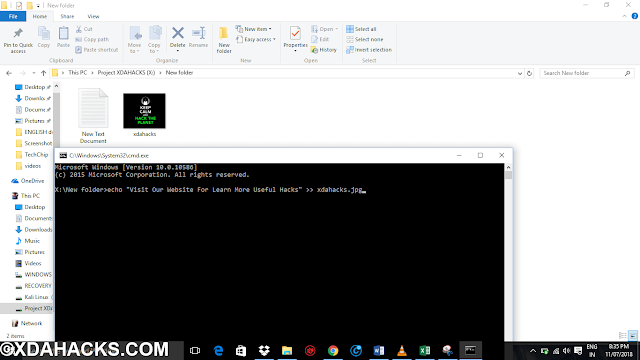 ( For More Information About Make Payloads Read This Article -: How To Hack Any PC Using Metasploit. In This Module Lets Tech network security technologies And How To Add Payloads Or Zip Files In Any Image. 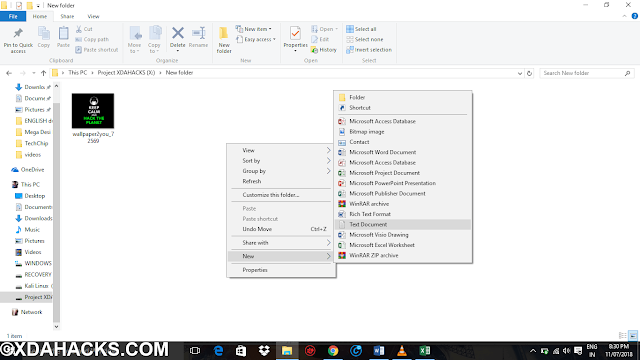 Step 1 -: Store All Required Files In One Path. 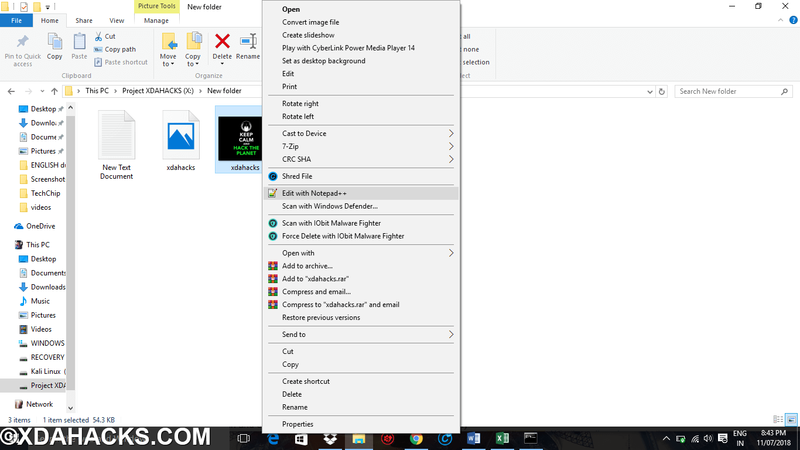 You Can Add Zip Files, Any Other Image, Any Virus, Any Payload Create In That 1 Image. Using That Command You Can Upload Anything In Image File. Thanks For reading This Article If Any Question Or You Like This Article Please Comment Bellow. See You In Next Article. Thank You.